“We want peace!” Slogans such as this are heard not just in Nagaland but all over the world. Nagaland has its own share of problems to resolve, starting from the peace process to tribal conflicts, factional clashes, crimes and more. Yes, peace and not war, is at the heart of what every nation, state, city and home desires. So how can we fight this losing battle against war? All over the world, a great deal of emphasis is being placed upon ‘peace’. Similarly, in Nagaland the quest for ‘peace’ is strongly sought after. Peace has not only become a necessity, but the need of the hour. As rightly stated by Aristotle that we are social animals, the need for a peaceful environment becomes all the more great. In such a situation, are we, as an individual playing the role of a person who only knows the word peace, or are we someone who is trying to promote peace and inculcate the habit of creating a peaceful atmosphere? 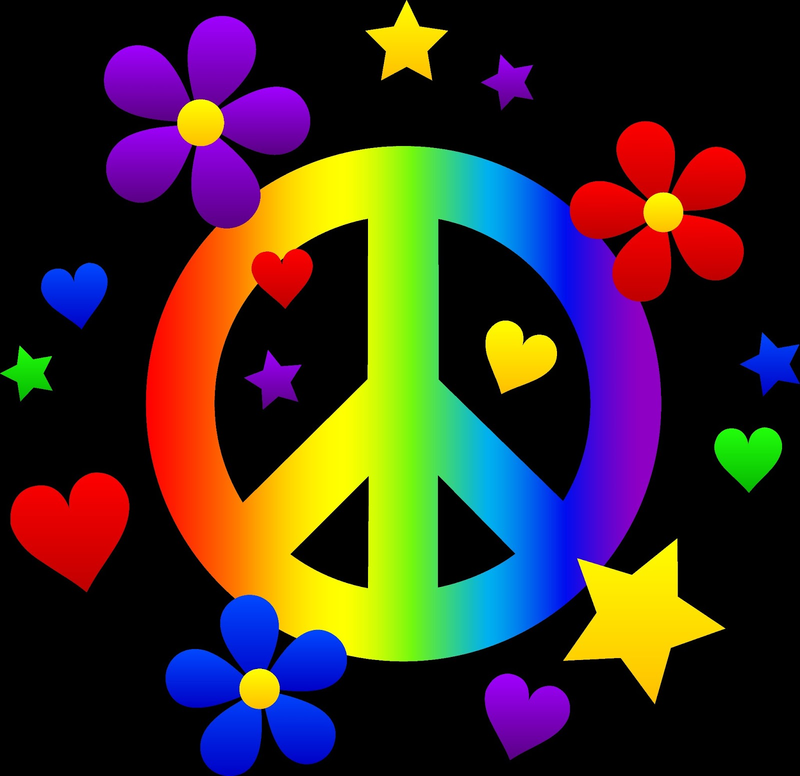 According to the Oxford English dictionary, peace means “freedom from mental and spiritual disturbances”. Peace is not just the absence of war; it is the practice of love, being calm and feeling good mentally and emotionally. It consists of harmony, positive thoughts, non-violence, acceptance, fairness and compassion. It can be said that peace is one of the important characteristics of a civilized society. On the other hand ‘Peace Education’, as stated by Fran Schmidt and Alice Friedman, is holistic; it embraces the physical, emotional, intellectual and social growth. It is based on a philosophy that teaches love, compassion, trust, fairness, co-operation and reverence for the human family and all life on our beautiful planet. Peace education is skill building. It empowers children to find creative and non-destructive ways to settle conflict and to live in harmony with themselves, others and their world. Peace building is the task of every human being and the challenge of the human family. Already all too familiar with the fact that Nagaland is home to many different tribes, with varied outlook, practices even and different languages, Naga society has witnessed periodical cycles of war and peace. Naga peace talks are over a decade old now. The reconciliation between factions, regions, tribes and with neighbors in Naga society is a challenging prospect. In such a scenario, the need for peace education plays a vital role. As a result, we find that there are many peacemaking agencies in Nagaland from governmental to non-governmental and religious to social organizations. With the help of such agencies we should be able to impart peace education to the people of Nagaland, starting from the younger generation. It has always been said that the younger generations are the future of tomorrow. Hence, peace education should start from schools. The introduction and teaching of peace education could be a pedestal upon which students, teachers as well as parents can draw inspiration to handle conflict in a non-violent manner. Educating the young minds with the notion of peace and its techniques are a must in every society. There is a growing need to realize that peace education plays an important role in each and everyone’s lives. In this rapidly changing world, we need to look out for a new beginning, where humanity can live in peace, prosperity and harmony. Let peace not be like the fire extinguishers that are kept in the buildings with only a few knowing how to use it. But let us all learn how to use it, if and whenever there is fire. Likewise, let us also learn the technique and art of handling conflict in our society in a non-violent manner. During elections this year, we witnessed different political parties making hefty promises and committing to their goals and objectives. The people voted, crying out for “Stability, Peace and Development”, finally with NPF emerging as the majority. With a new government now in place, let us harbor positive hope that under their leadership, Naga society will move towards stability, peace and development. It is my sincere hope that this year, many new programmes will be implemented, starting from the schools and the youths taking active participation in promoting peace education in Nagaland.